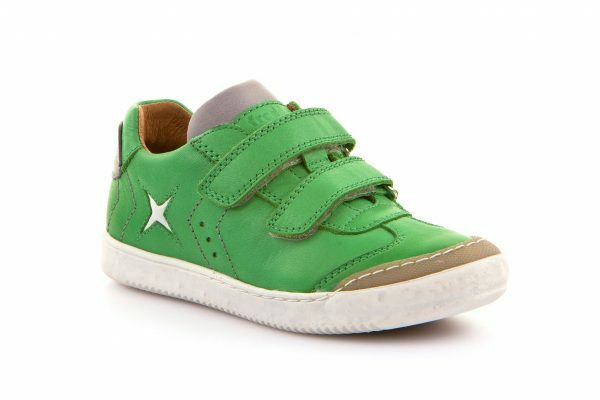 A bright green leather shoe/trainer that is tough, strong supported and stylish. 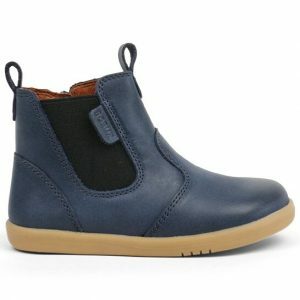 Froddo are the best at making bright shoes for kids. 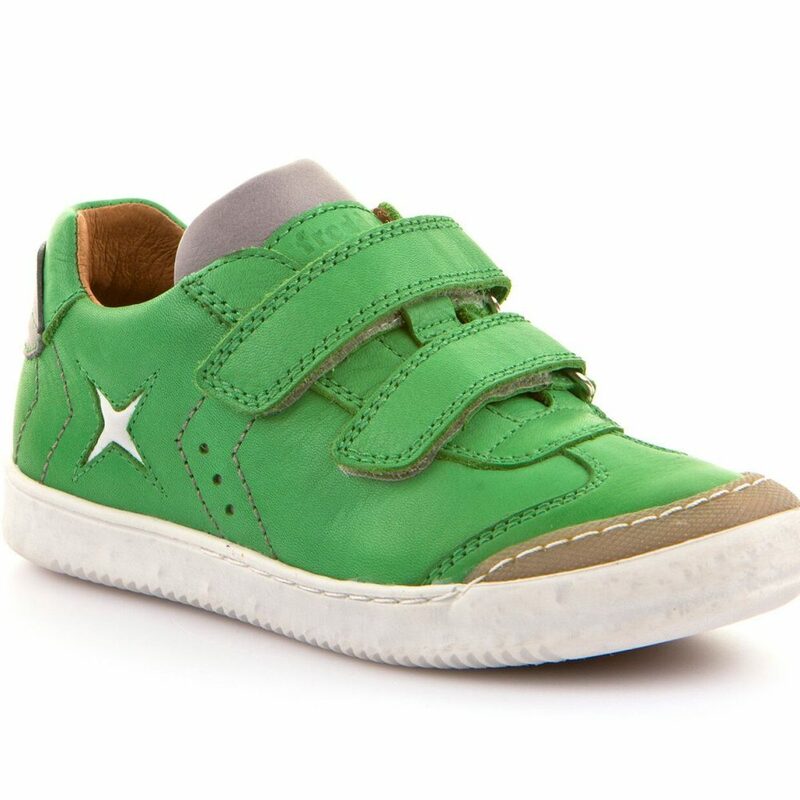 Froddo Franjo is a bright green leather shoe/trainer with double Velcro, a small brown coloured toe bumper and white sole unit. It features a white star on the side to make it a sporty style. 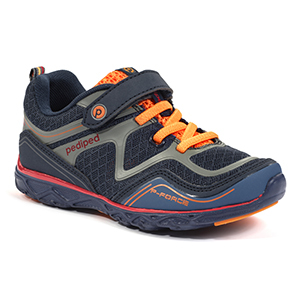 The Froddo shoes have a strong heel support and sole unit, there is a good amount of flexibility and they are tough for any condition.